There are a lot of things that symbolizes freedom and free of spirit and one of them is a feather. Whenever I see a feather, the first thing that pops out of my mind is the ability to fly. Flying is like total control of one’s freedom and it probably is the best feeling in the world. 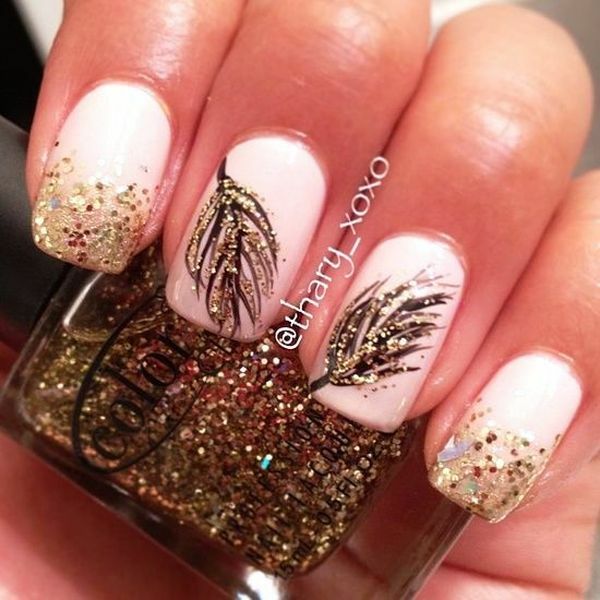 To experience this best feeling even just figuratively, today’s nail art post is all about feather designs. There are a lot of feather designs out there and some are directly symbolizing something. Peacock feathers are for love and courtship, eagle feathers are for free-spirit and flight, and feather pens for freedom of expression. 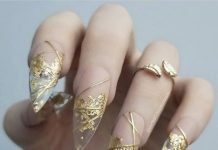 Those are just some of the meanings of the feather nail art designs which you can choose for yourselves. 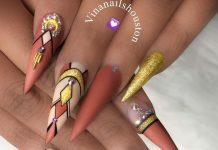 Featured in different shades and colors, feather nail art are surely a selection that will always have a following among the ladies of the world. 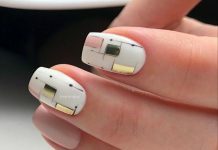 Take a look at the few awesome samples we have gathered for all you ladies out there who wants to try something fresh and new for their nails. Enjoy!